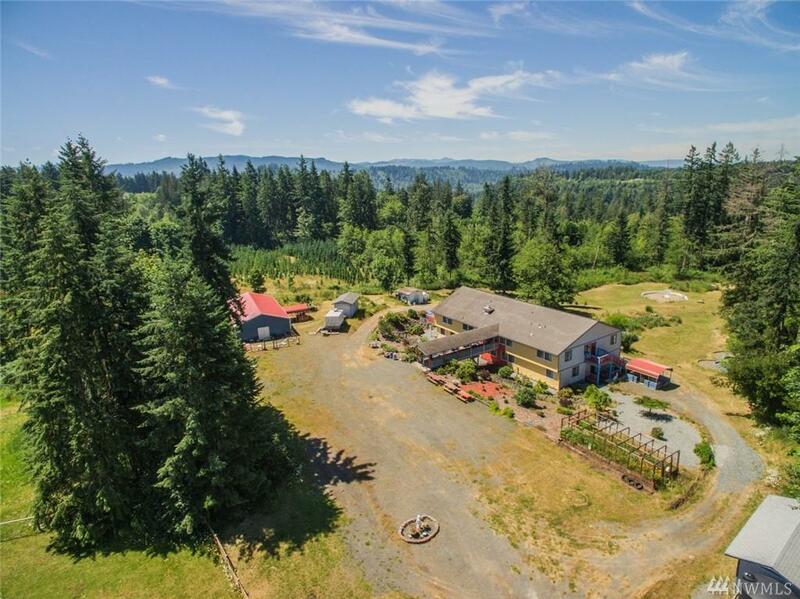 2-story property w/ 14 BDRMS & 16 bathrooms on 5+ acres. Most bdrms have full or 3/4 bath en-suites. 3 of the bdrms have a kitchen. 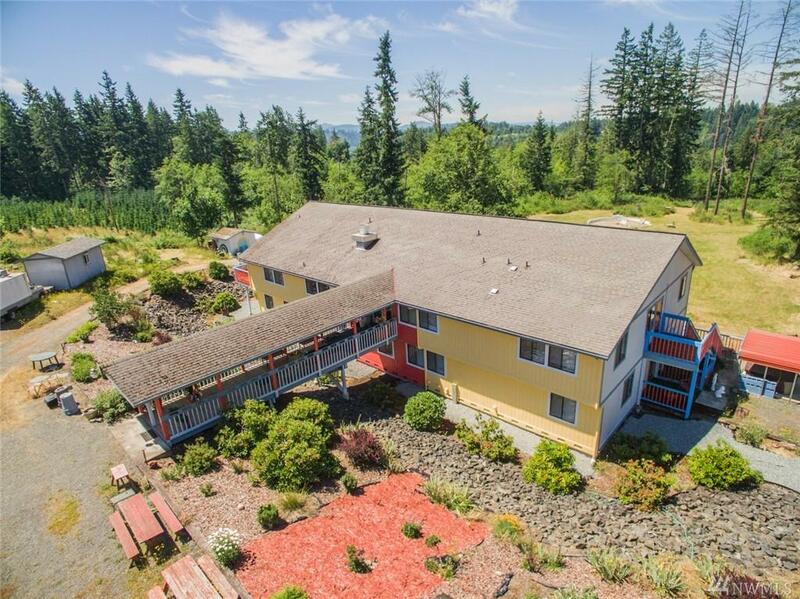 Large main level rec-room & kitchen w/ appliances. 1800 SF outbuilding w/ many possibilities. 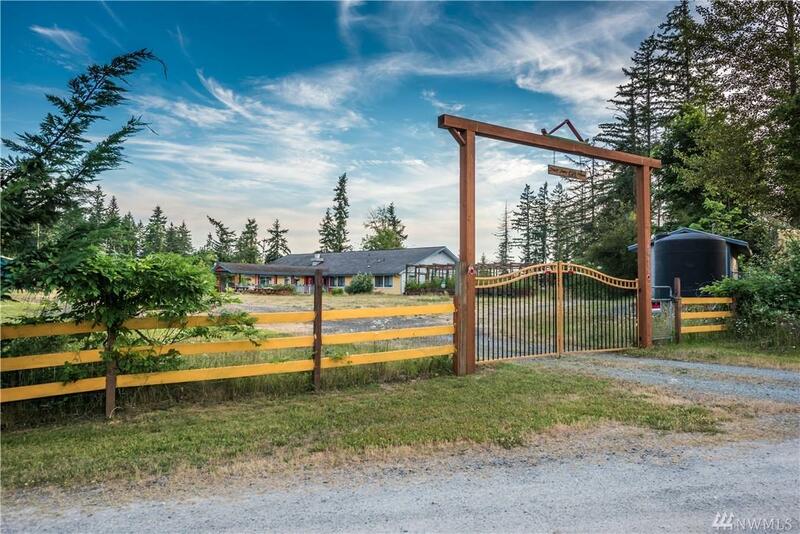 Gated grounds located in a secluded yet accessible area just outside of Eatonville near Ohop Lake. 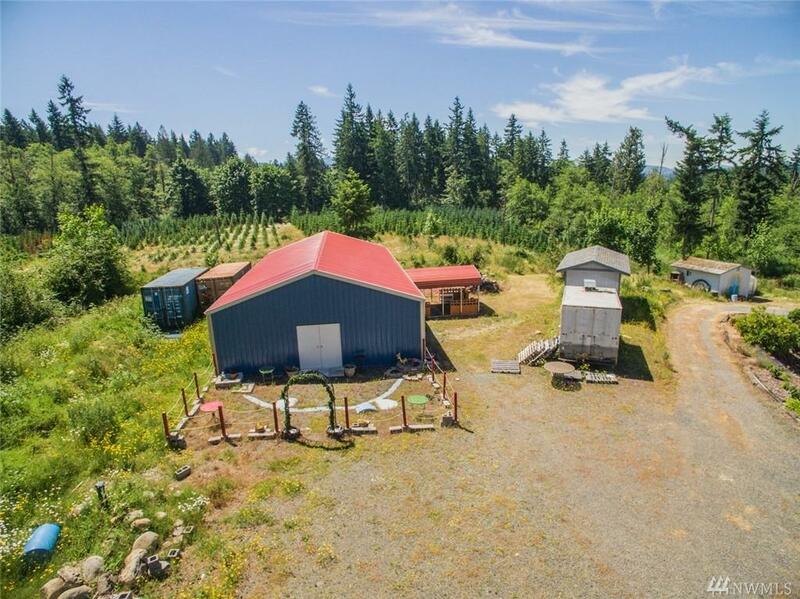 Lots of landscaping including an impressive water fountain, firepit, and garden space. Ideal as a group home. Buyer to verify all information to satisfaction. NEW ROOF.